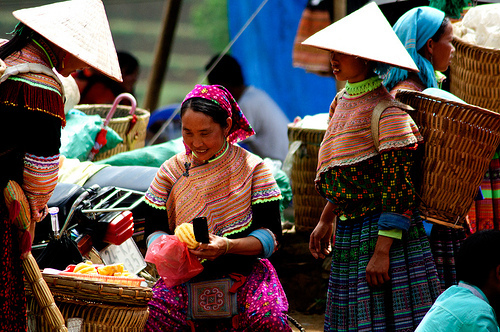 Many ethnic minorities live in and around Sapa. 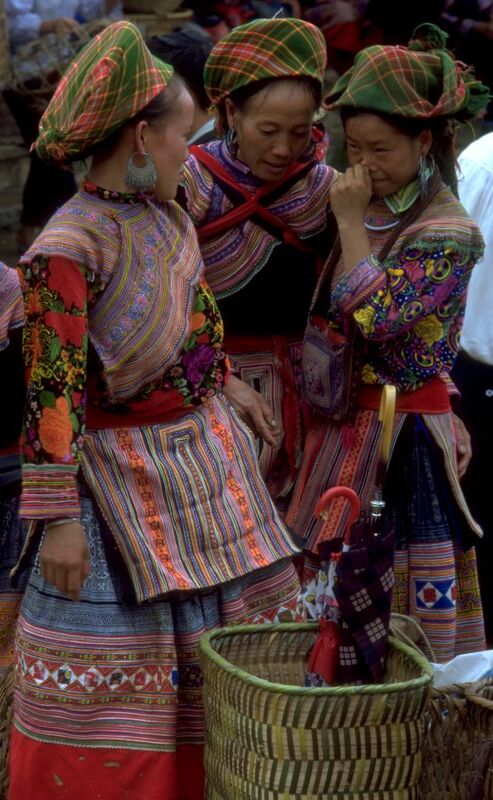 Excluding the Kinh people or ethnic Vietnamese, eight different ethnic minority groups are found in Sapa; H'mong (pronounced Mong), Dao (pronounced Yao), Tay, Giay (pronounced Zai), Muong, Thai, Hoa (ethnic Chinese) and Xa Pho (a denomination of the Phu La minority group). However, the last four groups comprise less than 500 people in total. 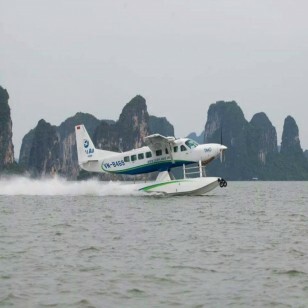 The population of the district is estimated at 31,652 (1993) of which 52% are H'mong, 25% are Dao, 15% are Kinh, 5% are Tay and 2% are Giay. 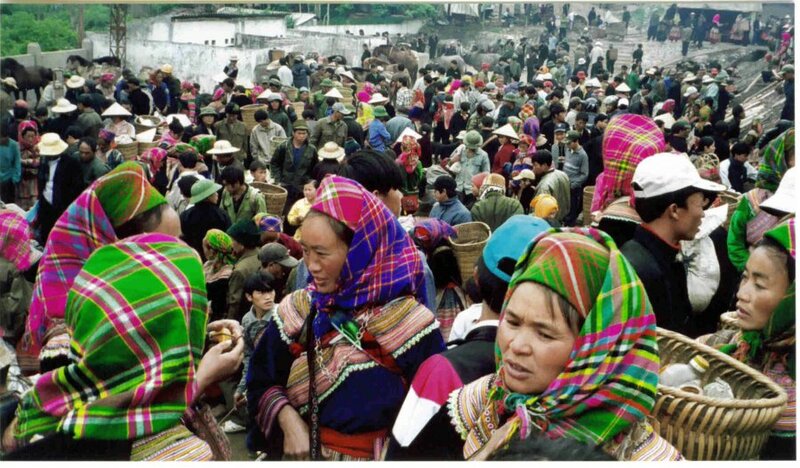 Around 3,300 people live in Sapa town, the remainder are peasant farmers distributed unevenly throughout the district. In order to understand their culture & know their colorful life then where you go and study? The answer is through markets! 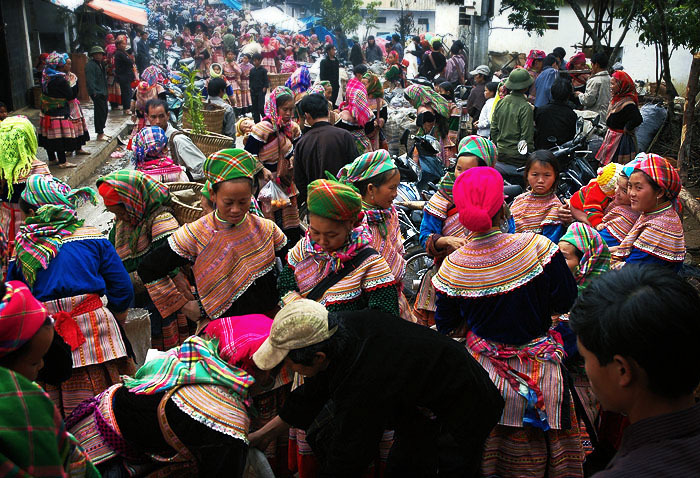 Bac Ha is the largest and most colorful market in the area and attracts throngs of villagers from the surrounding hill tribes. Some walk several hours for the weekly opportunity to trade and barter food, animals, clothes and household goods. 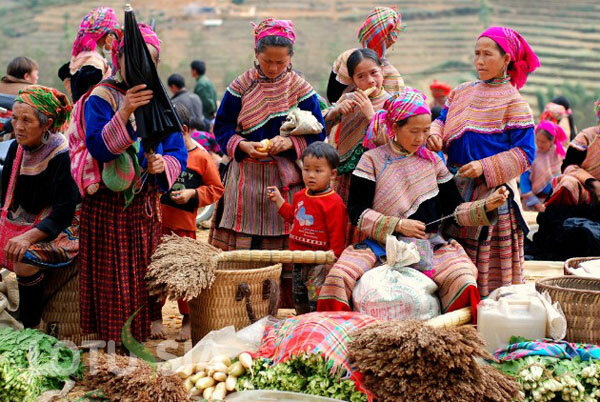 80km from Sapa, Bac Ha Market is not only the place for buying and selling, but also a place for cultural and sentiment exchanging. On the market days, right from the early morning, all paths and mountain roads are full of people and horses pouring to the market. People usually sit in groups around a soup pan ("thang co") eating and chatting. 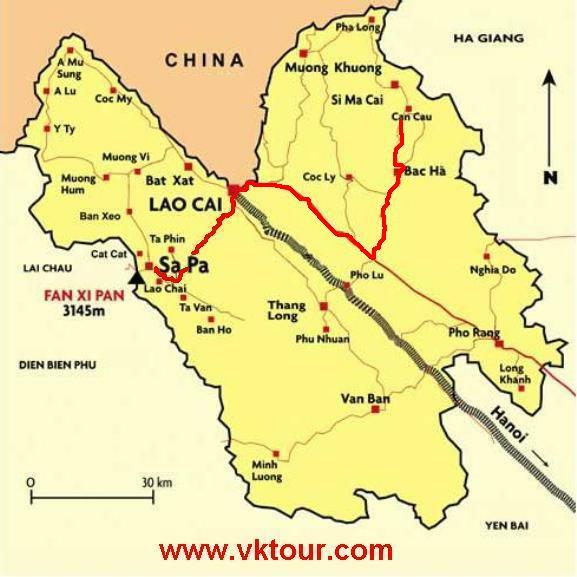 8.00 pm: Depart from Window travel’s office or your stay to Ha Noi Railway Station to catch the night train (soft sleeper with air conditioning) to Lao Cai station. 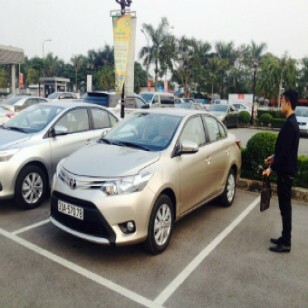 Arrive early in Lao Cai. After breakfast in a local restaurant, we drive 100km (3.5 hours) through the steep and scenic Bac Ha Mountains to Can Cau. This colourful Flower H’Mong market is perched high on the mountainside with an amazing view of the local valley sculpted with rice terraces and plum trees. Glide (mostly downhill) 12km on the road back to Bac Ha town to check in to your hotel. 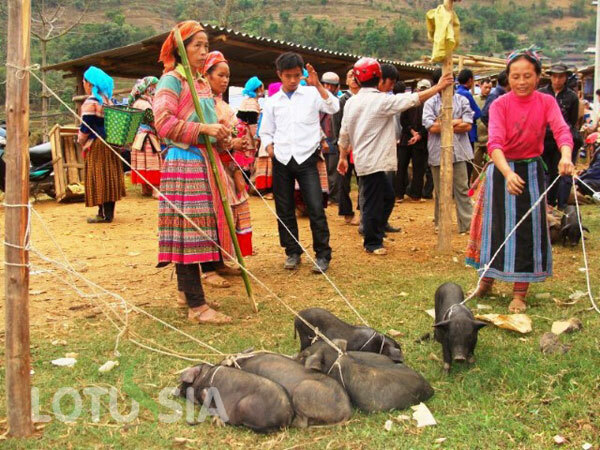 Lunch is followed by an 8km loop around Bac Ha and Ban Pho villages on a dirt trail winding through plum orchards and rice fields where you will discover more about the agriculture and local ways of life. Overnight in Bac Ha hotel. 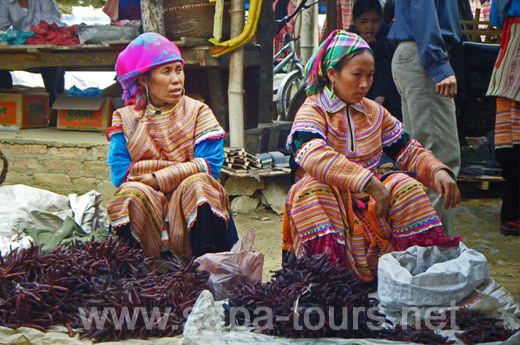 Get your camera ready for the famous Bac Ha market - a photographer’s dream. 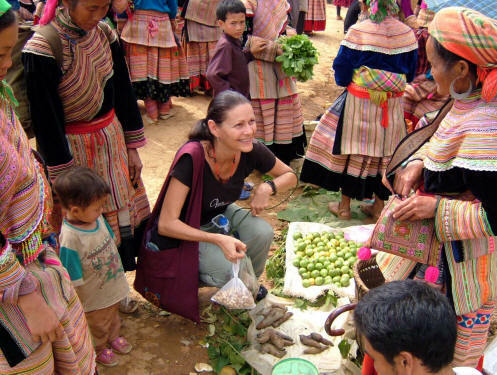 The sights, sounds and smells in this amazing hill tribe market are a barrage for the senses. Make sure to taste the famous local corn wine! We make a short cycle through town to visit the impressive house of the former H’Mong King. After lunch, check out of the hotel and start riding out of town down the stunning mountain road along the Chay River valley back to Lao Cai. 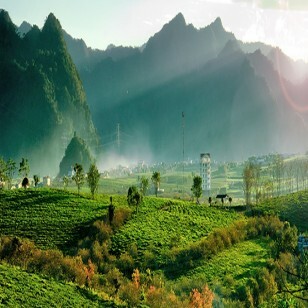 You can choose to ride 24km down the mountain and then drive to Lao Cai, or ride the full 82km to Lao Cai. Freshen up with a shower in Lao Cai before enjoying dinner. 8.20pm - Night train back to Hanoi. Tour ends around 5am the next morning at the Hanoi railway station. 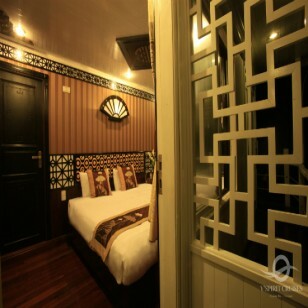 Note: when you arrive in Hanoi railway station, our staff is waiting for you there to welcome and lead you to our office for the next trip or to be back your accommodation. 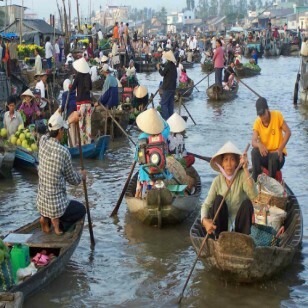 - Return train tickets Hanoi - Lao Cai in 4-berth, soft sleeper cabin.